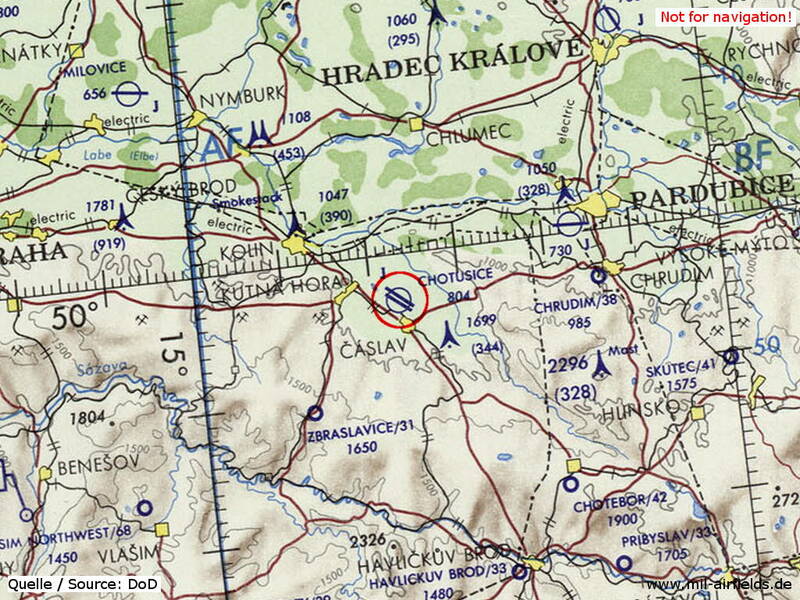 The radio call sign of the airfield was "CENTOGRAF" (198x). 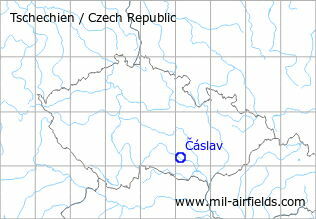 According to western signals intelligence (SIGINT), the airfield was also called "Navigacni Punkt 250" by the Czechoslovak Air Force. 28 SBOLP "Tesinsky": L-29, MiG-23BN, UB (1990).